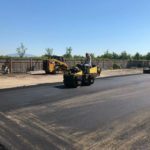 Choosing the right material for you or your business is easy once you’re aware of the pros and cons of asphalt and concrete. 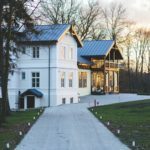 Whether you have a driveway, a parking lot or a sidewalk to pave, choosing between asphalt or concrete can make all the difference aesthetically, functionally and financially. 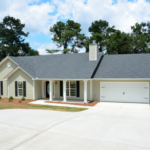 You must first be clear on the area being paved, what your budget is, and which factors are most important to you. You can begin by speaking to a company such as Richmond Blacktop, to see what your options are. Once you have found a company you can trust, the rest comes easy since the experts do all of the work for you. 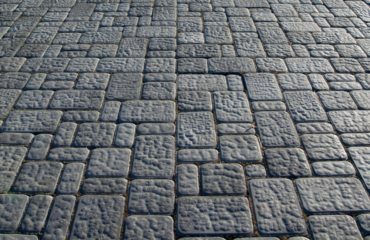 While asphalt is cheaper to install than concrete, concrete has more decorative options available. Ask yourself this question: Is the area I am looking to pave high-traffic (such as a parking lot) or low-traffic (such as a suburban sidewalk)? This is very important, as both materials are different in the way they respond to traffic, and wear and tear. Asphalt can require slightly more maintenance than asphalt, but the maintenance can be rather easy to maintain. 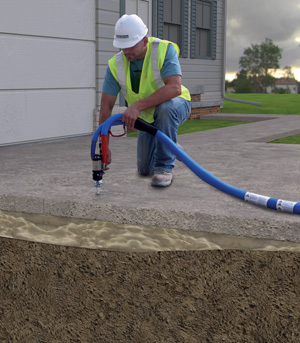 Concrete maintenance is more difficult, especially when repairs are involved. Oil spills are also much more noticeable on concrete than on asphalt. Do keep in mind how easy the paving will be to fix should it crack or break. 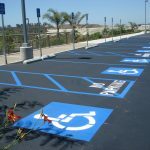 Cracking and holes in asphalt are easy to patch and fix, but concrete patches can be more obvious and are on the expensive side. Concrete usually cracks in a straight line, which means that the entire slab would have to be replaced with a new one. Do you live in a warm climate, or a cold climate? Asphalt is very adaptable, and flexible to temperature changes as it shrinks and expands along with them. Concrete can crack under extreme weight and temperature changes, such as very low temperatures. Asphalt can live for up to 20 years, while concrete has a slightly longer life span of up to 30 years. 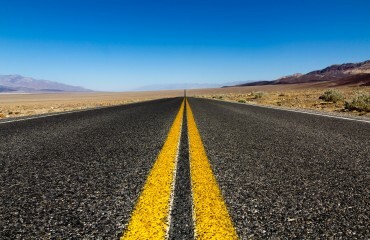 Asphalt is a great tried and true, heavy duty option for roads and highways. Concrete can be a little more expensive, and more suited for lower traffic areas, buildings or even apartment flooring. 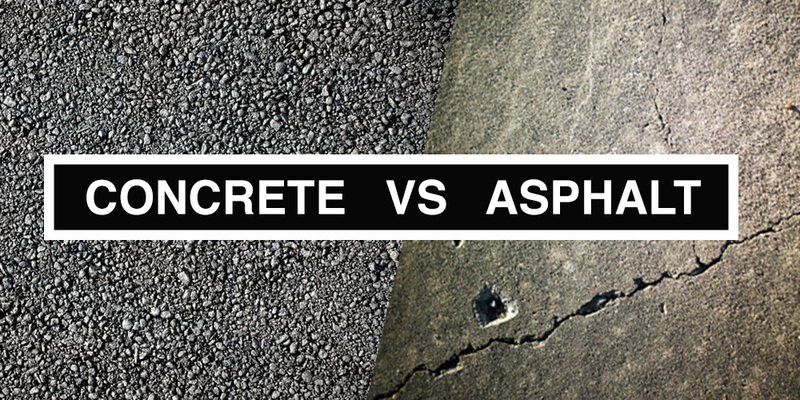 We hope this gave you a glimpse into the pros and cons of asphalt and concrete, and the world of paving. Richmond Blacktop offers a wide range of services, from driveway paving to concrete removal and replacement, depending on your needs. Contact us for a free consultation and don’t hesitate to ask us should you have any questions!